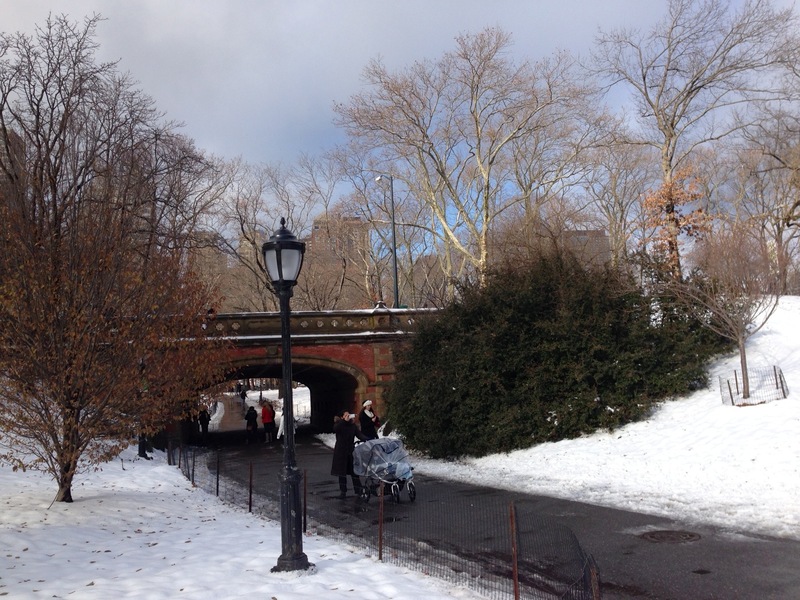 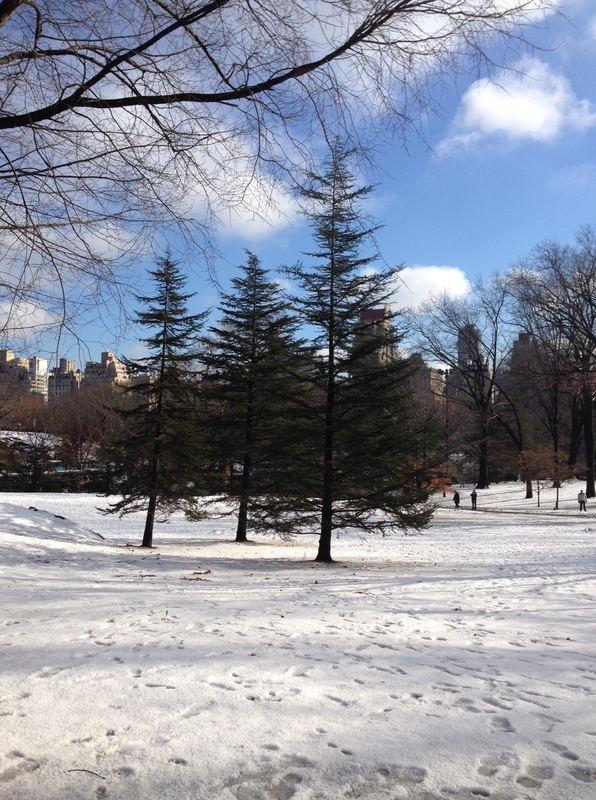 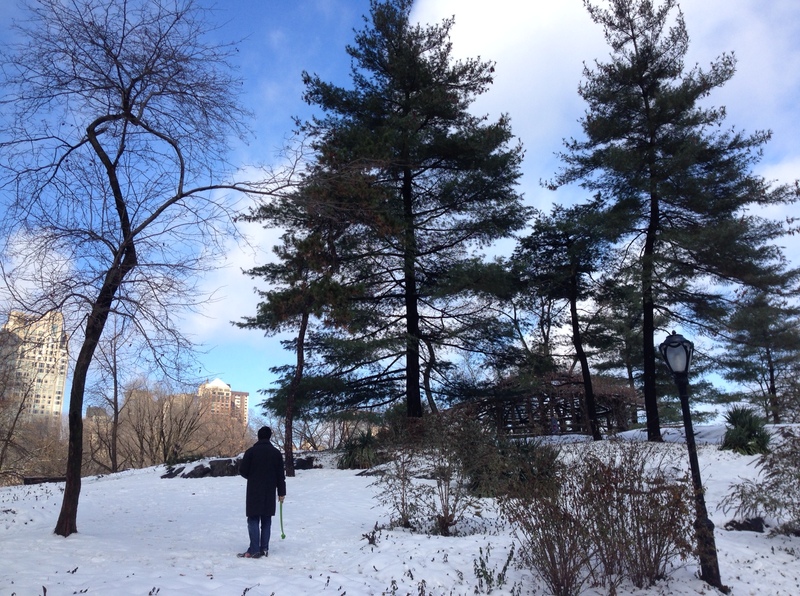 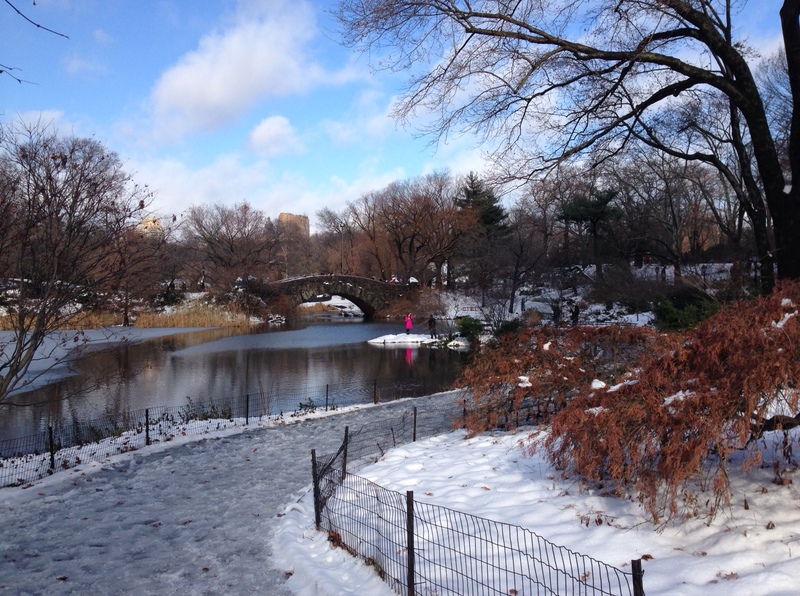 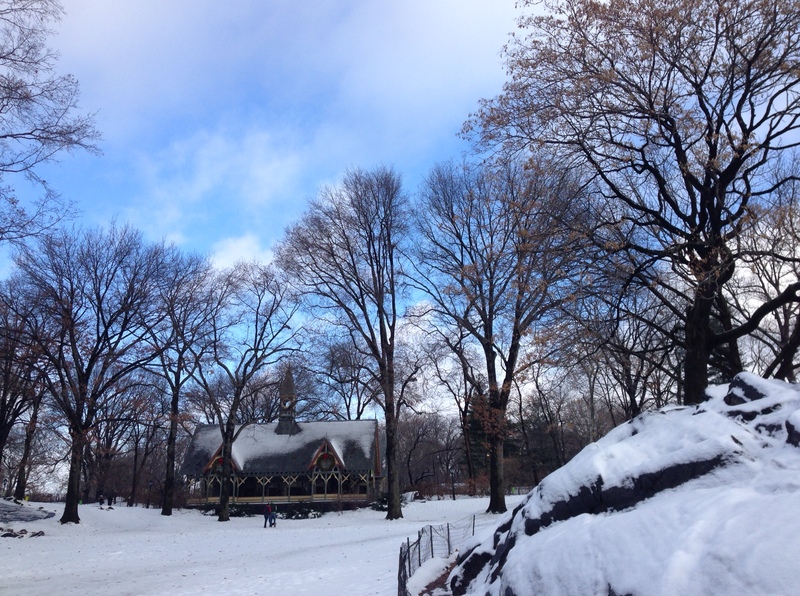 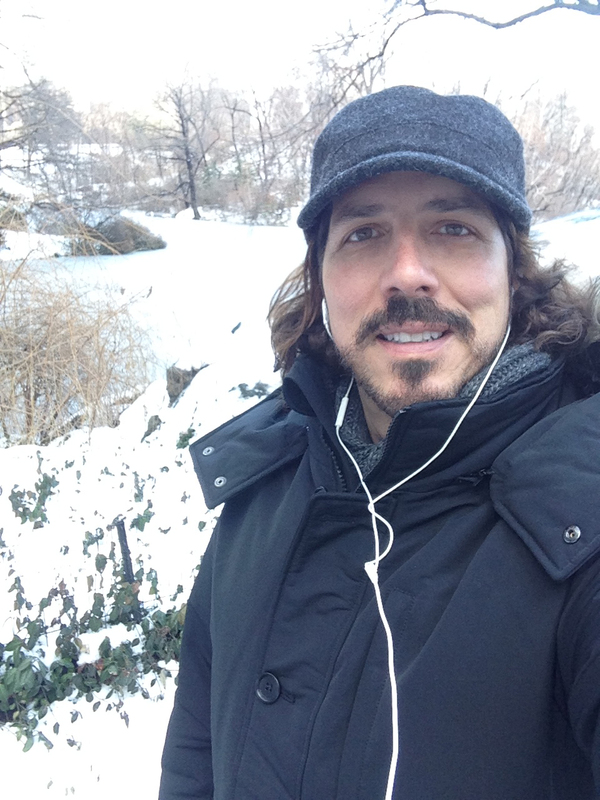 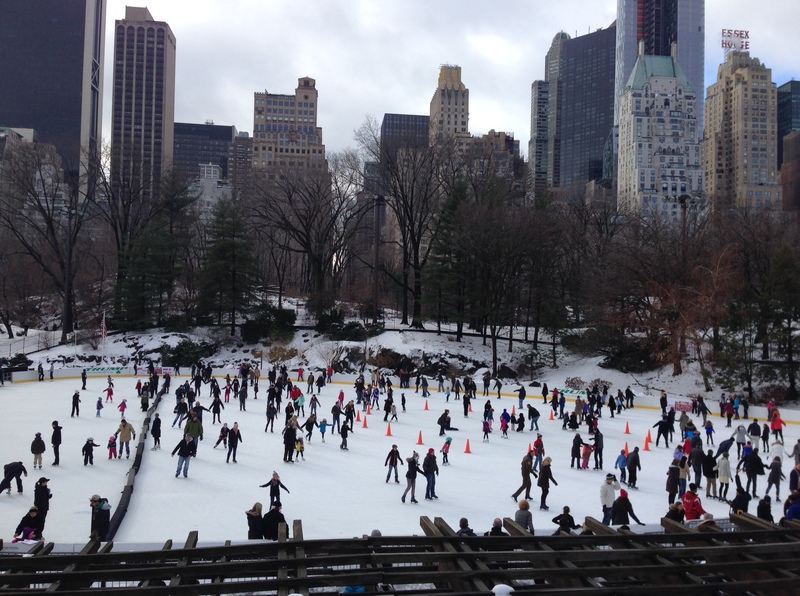 The snow from yesterday’s storm made Central Park a true enchanted place today. 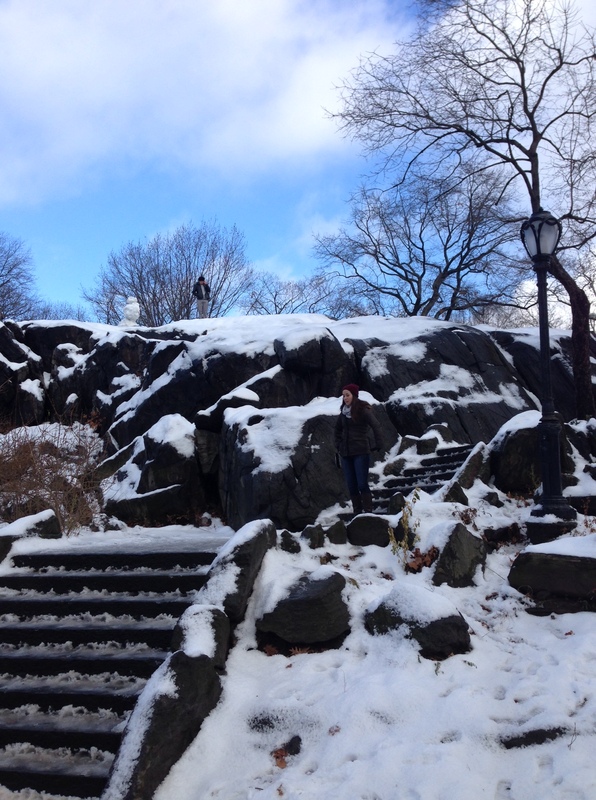 I got there early in the morning to avoid too many people and before the snow melted. 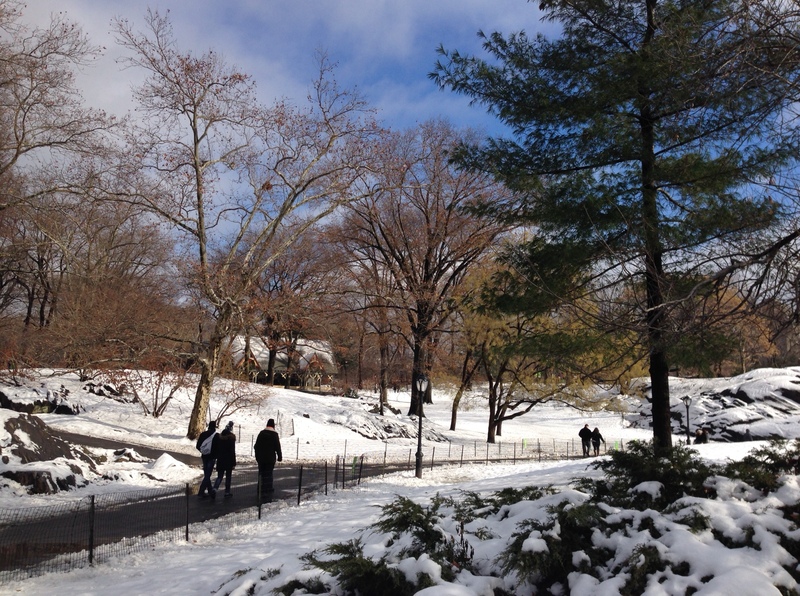 The photos will do the job of expressing the beauty of the sight. 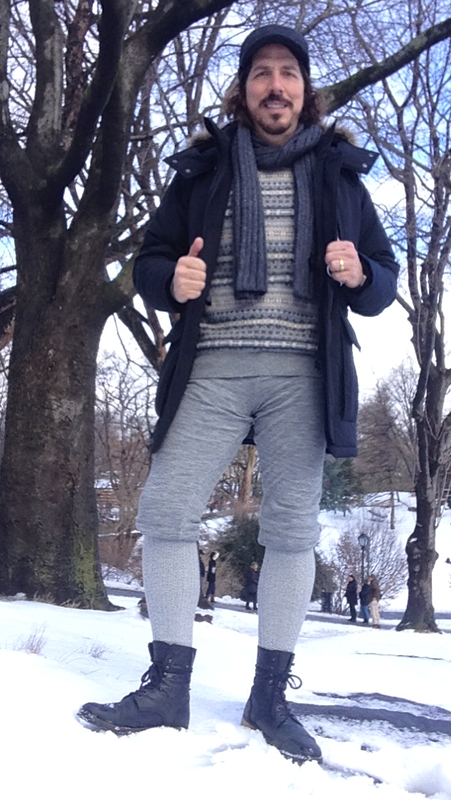 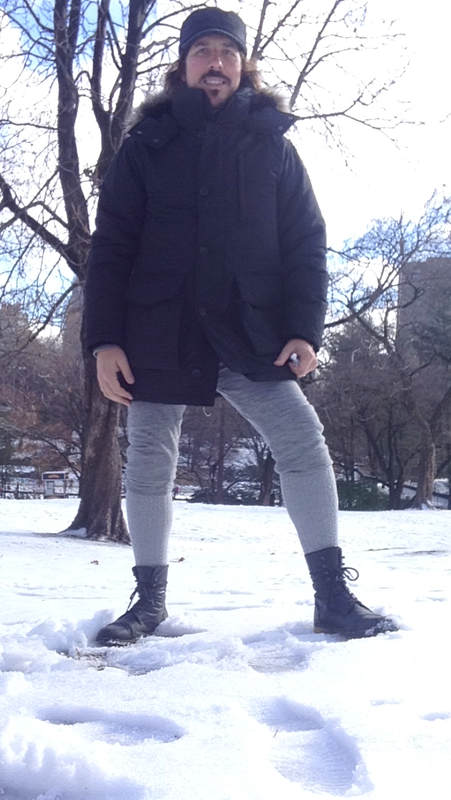 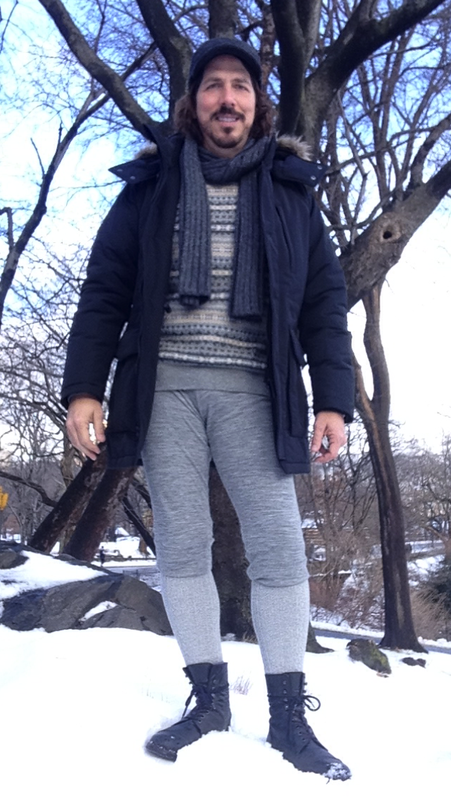 I wore winter underwear, coat and hat by UniQlo, sweater and pants by H&M and boots by Aldo.